As I have been writing up these posts today I’ve had the TV on in the background and there’s a show on the History Channel (I think) called “American Pickers.” It’s mostly been on because the remote is in my crafting room, and I am in the adjacent office nook and I’m being too lazy to get up and go change it….but anyway….half the time I find those guys pretty annoying, and half the time I’m dazzled by the stuff they find. Well….thanks to them I now think vintage gas station signs, and gas pumps are sooooo Cool! Thank Goodness I’m broke otherwise I would be running off to every flee market I could find to get gas station memorabilia lol! The other super cool antique that I just wish I could afford to get my hands on are antique slot machines that have not been modified. I don’t even know what it is about them that I think is so cool, but every time I see one older than about the 1960s I just wish it were mine, if its one of those from the 1890-1940s I’m just in awww. Maybe this explains why I really wanted to get married in Las Vegas. It’s actually pretty funny because I am not really a gambling person, had never been to Las Vegas, yet it was all my idea to get married in Vegas. Yeah, I know, sometimes I just don’t make sense….but I kinda like that about myself. Anyway…. this project is a combination of Curtain Call Color Challenge Act 32 and FTL92 which is a layout challenge from the Clean and Simple Stamping Blog. 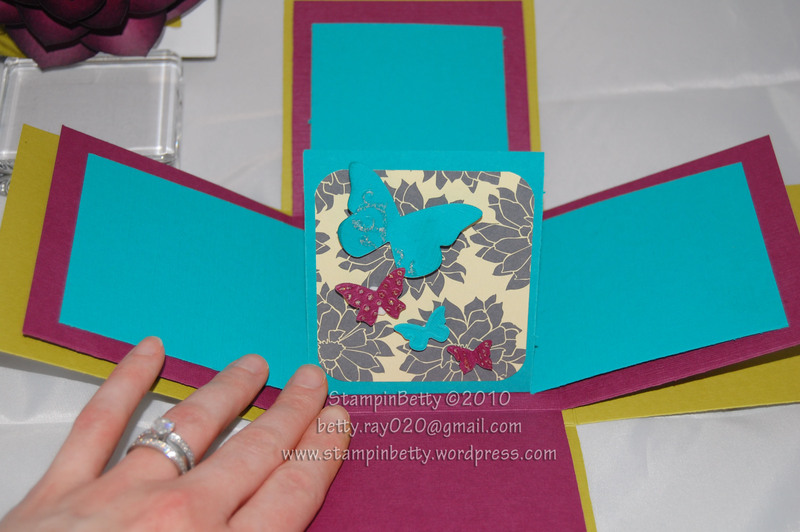 In my version I decided I wanted to make a small note card…..so the measurements on this one are a small 4×4. Plus I just had to find a way to incorporate the “Kind & Caring Thoughts” stamp set I had borrowed from a friend. Sure, it would have made more sense to make use of the beautiful flowers in the borrowed stamp set, but, the images just weren’t working with my “Clean and Simple” design….But not to worry, I did get permission to borrow this set for awhile, so I have plenty of time to make some great stuff with it. My main intention in borrowing the set was to do many “Black Magic” projects with the flowers so be sure to check back often to see what I come up with. I really like how simple and sweet this one came out and it would be super easy to mass produce these if someone wanted a set of note cards. 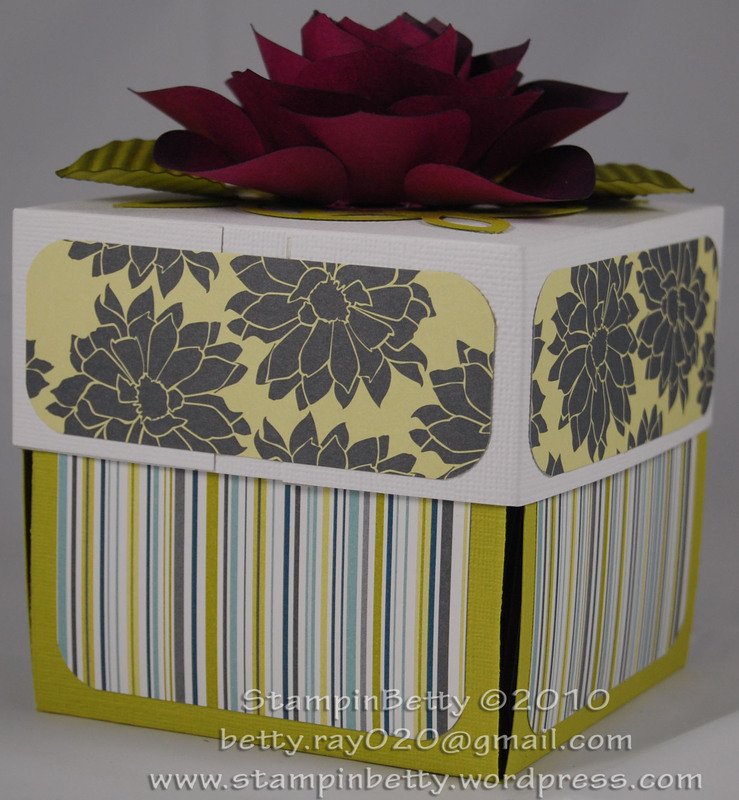 And of course….I would be more than happy to make you a bunch of them 🙂 If you would be interested in purchasing this card or any of the cards I list in this blog just send me an email betty.ray020@gmail.com. 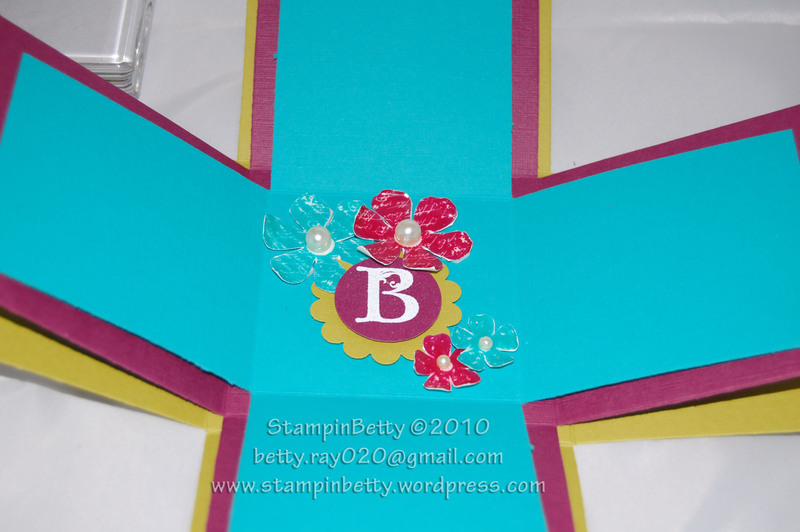 Or you can also contact me to make a custom order for cards or scrapbook pages for any occasion. 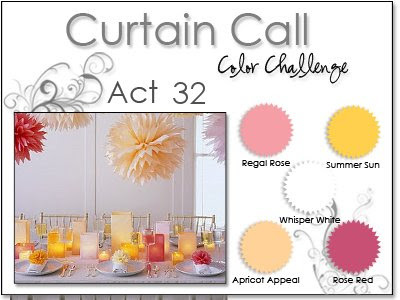 For more information on the Curtain Call Color Challenge click on the image below. 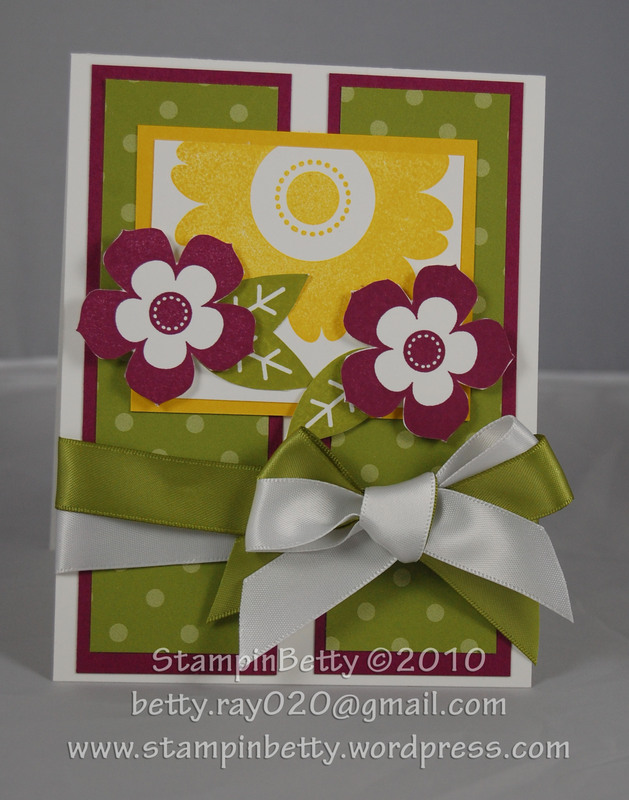 For more information on the Clean and Simple Stamping Challenge FTL92 click on the image below. 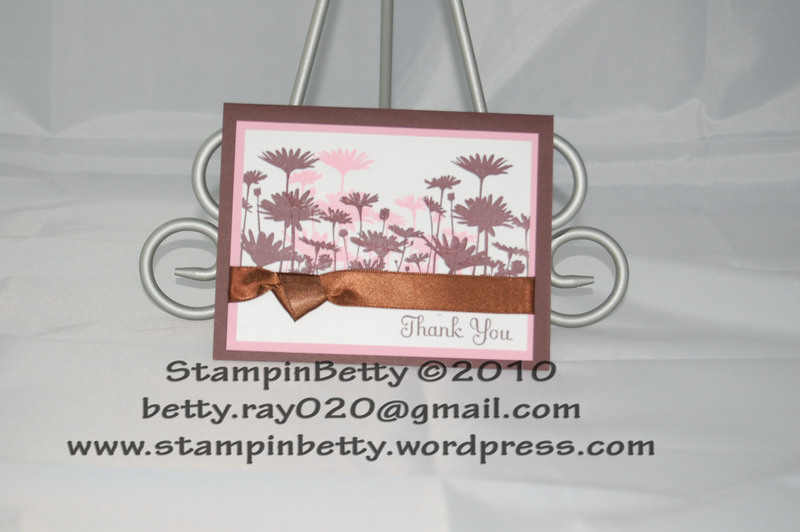 Hope you enjoyed this sweet and simple card…. 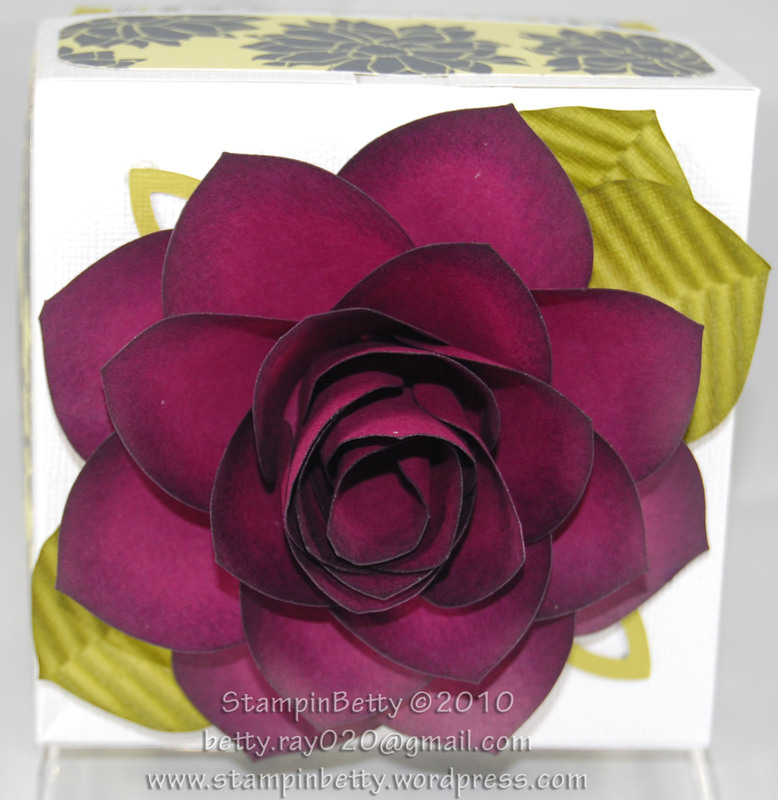 Remember you can shop for all your Stampin Up! 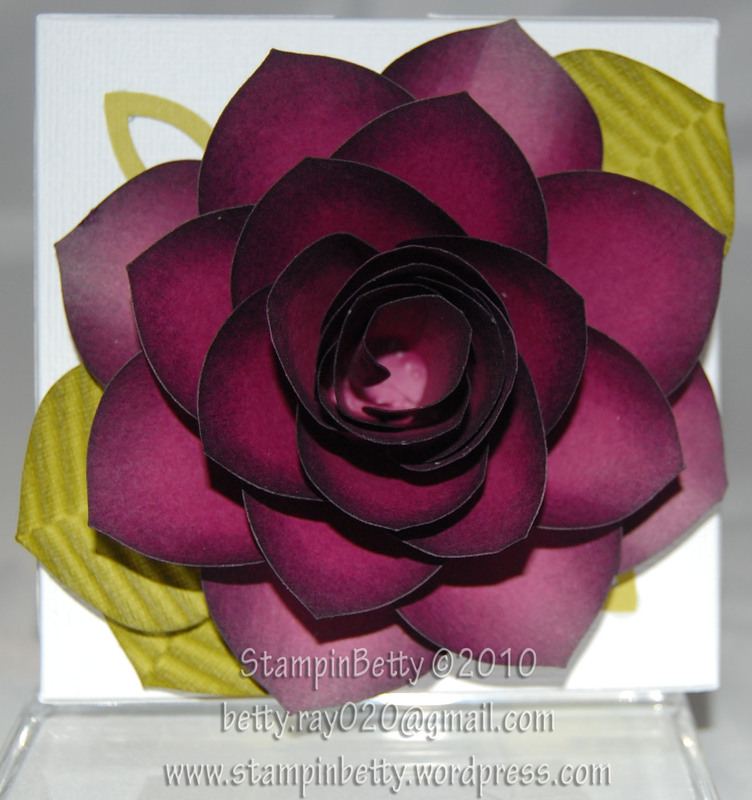 supplies at my Stampin’ Up! shop. Other ways to help support me on my crazy ride to complete 365 Stampin’ Up! projects in 365 days are through the donate button on the upper right portion of the blog, or I sell all completed projects you see here, as well as taking custom orders for any occasion. Just email me at betty.ray020.gmail.com and let me know what you are interested in. Today is my husband’s nephews’ birthday. He has twin nephews who are very into baseball, and play on a little league team. So when my husband mentions to me an HOUR before their birthday cookout that we needed birthday cards I was like what the heck am I going to be able to whip up in less than an hour (plus I still needed to get ready to go.) I almost went to the store and bought cards….but I realized that would just not be right since I am trying to show everyone how easy it is to make their own. Jason and Brian play on a little league team called the Red Sox, and their jerseys look like the Boston Red Sox, so I decided that would be the theme for the card. 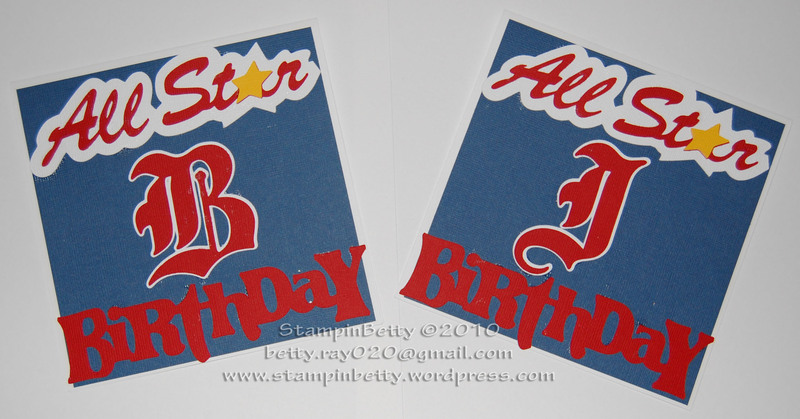 I cut the words “All Star” from the Baseball Cartridge, Their initials from the “black letter” cartridge, and “birthday” from the “Stamping” cartridge. 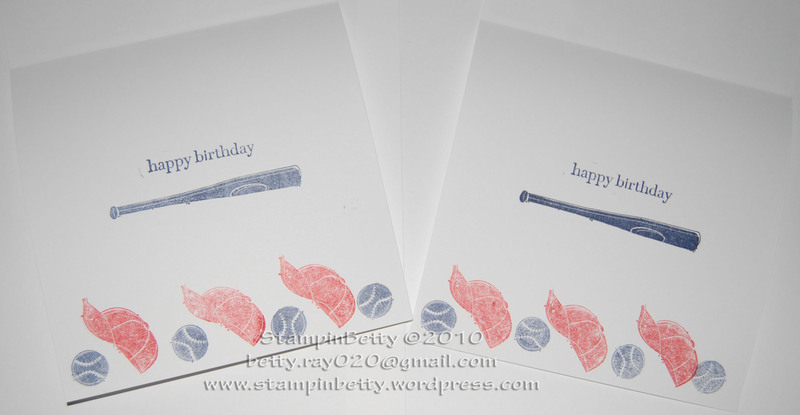 I had also cut out baseball player silhouettes, but I decided not to use them as the card was getting crowded. Inside the card I stamped “Happy Birthday” from the “Birthdays Count” stamp set, and then stamped off with all the images from the “Just Baseball” stamp set. I’m happy with the results since I only had an hour, and the boys thought it was pretty cool that their baseball birthday cards were homemade. Even their mom liked the cards and she’s not into crafts…. Well I still have another project to post today, so check back soon! Hope Everyone had a Great Memorial Day weekend! I have been thinking about either holding an Explosion Box class or selling them per request (incorporating colors/themes the people want.) 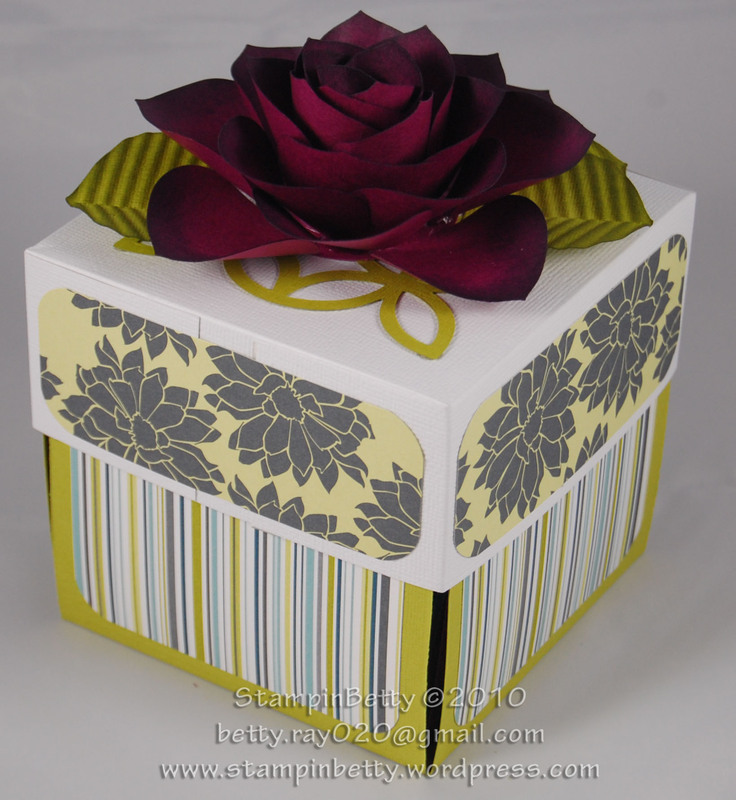 I am still working out how much is a fair price….So if any of you out there would like me to make an Explosion Box for you, or are interested in hosting a class let me know!! Email me at betty.ray020@gmail.com. 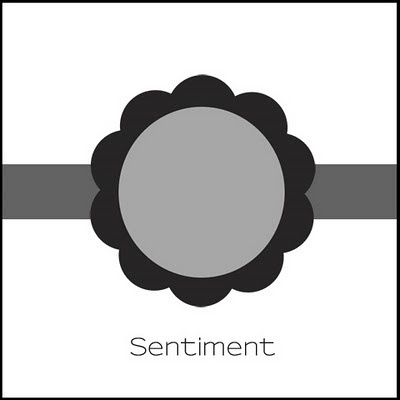 Click Here to be taken to my Stampin’ Up! 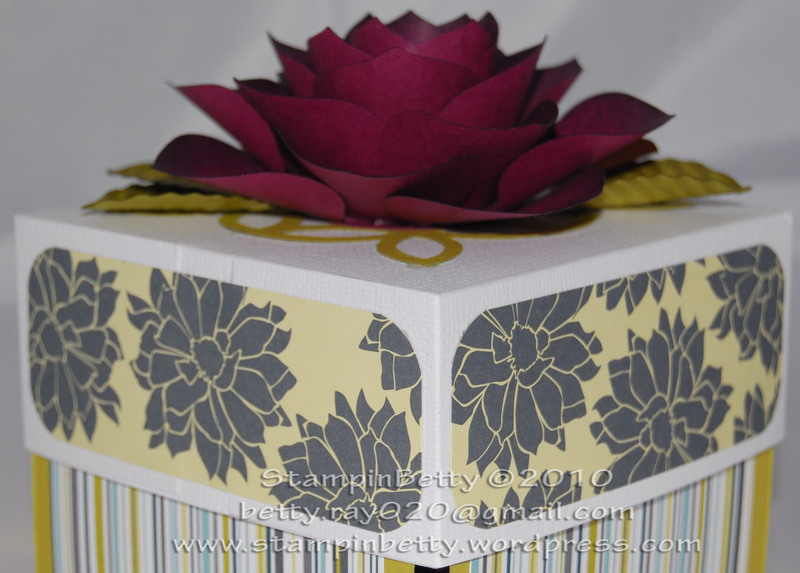 site to purchase current Stampin’ Up! products used to complete this project. I have so many projects partially finished or still floating around in my head so check back often to watch me complete 365 Stampin’ Up! projects in 365 Days. It’s been a few days, but I am back, and as promised back to a more positive attitude!! Yesterday I held a small workshop up in Kaukauna, WI, and we had a lot of fun. We even put together some ideas for future events….So hopefully I will be keeping myself busy 🙂 Plus, as it turns out, one of the girls gave me a good lead on a retirement community about 45 min from here that would probably have fun doing crafts. Many of you don’t know this, but for awhile I was doing crafts twice a month at an Assisted Living Facility in Caledonia, WI. I had SOOOO much fun there, but unfortunately they were a newly opened facility and since they did not have many residents yet, they did not have room in their budget, and even with the HUGELY discounted prices I gave them they were unable to continue inviting me back 😦 I actually really miss going there!! So I’m pretty excited that I might get to go back to doing crafts in retirement and/or assisted living communities again. It’s just so much fun when their eyes light up like little kids that they were able to create something so pretty. The ladies (and occasionally, depending on the project, I would get some of the men to join us) would all be sitting in our “craft area” long before I even arrived because they were so excited to make something new. Gee, I really do miss them…..maybe I should give a call over there and see if they are ready for me to come back yet????? On another happy note….Our new downstairs tenants will be moving in next week. This is super cool for many reasons. First, the apartment won’t be vacant since the last tenants are moving out this week (they were picture perfect tenants. I am sad to see them go….why do 20-something girls have to fall in love and move in with their 7-year boyfriends….lol…Congrats to her.) But more importantly, I found out that one of the new tennants also has a fascination with paper products!! She is an illustrator, and while I didn’t ask her specifically what she did, I guess I just pictured “commercial” type of work….but I checked out her blog a couple days ago, and she actually does a lot of wedding invites, and such. While she is a true artist, i.e. she draws all her images, while I just make stamps and such look pretty it is still cool to know that we might be able to bounce some ideas off each other. Plus I think some of her images would make AWESOME rubber stamps…. Not only that, but when she was viewing the apartment I had somewhat jokingly tossed around the idea of starting a screen printing business in the basement since she illustrates, and I had recently bought I hobby screen print set-up and realized how easy it was. In some ways I was just happy that she didn’t think I was a crazy lady and run out of the house…as those who know me better will attest that when I like something I tend to get very excited like a little kid.. 🙂 So I was quite surprised when she answered my email and actually brought up our screen printing conversation from a couple months ago. Seriously….how cool would it be to start our own little screen printing company in the basement and/or garage……When they get here next week I will do my best to keep my excitement under check and not jump up and down like a little kid, and give them plenty of time to settle in before I try to get anyone to jump into business LOL!!! But it is pretty exciting to have someone moving in that shares some of the same interests….Plus, even though she is moving from New Orleans, she actually knows more people in Milwaukee than I do….Then again, I guess that is not too shocking since I probably know about 1o people here….I really need to get out more. 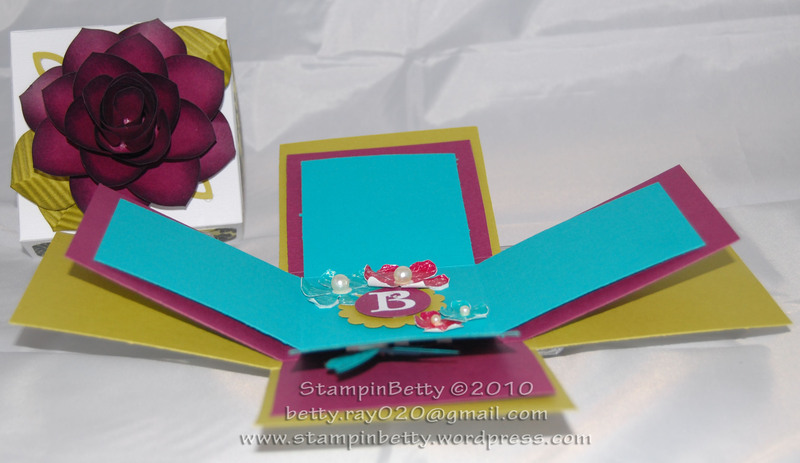 Now, before you all fall asleep, here are a couple super SIMPLE 6×6 scrapbook pages for you. 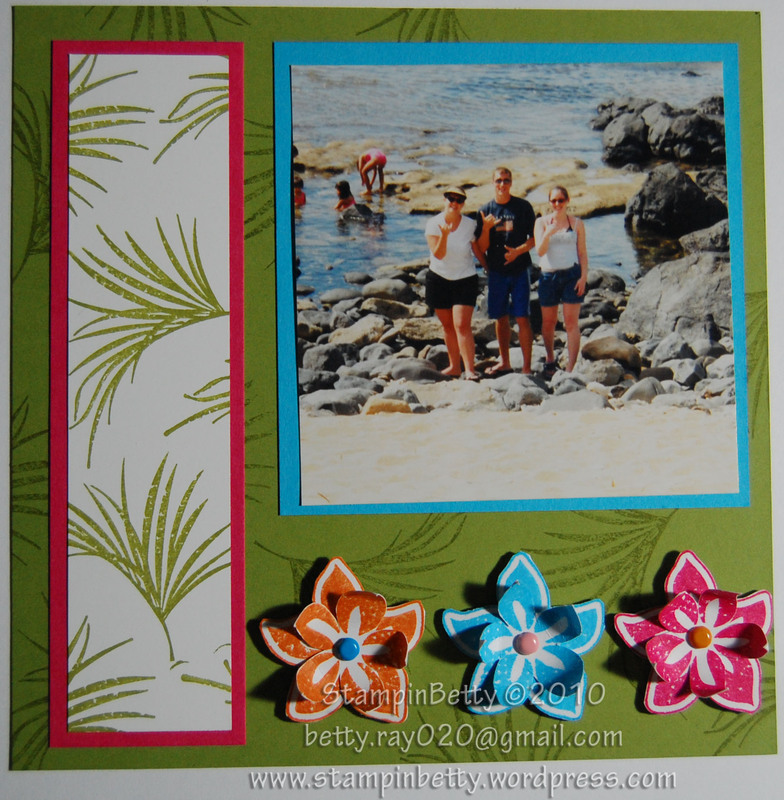 The first one “A Day at the Beach” is one of the make-and-take projects I did for yesterdays workshop. Don’t give me a hard time about the outfit….The only “tropical” pictures I could find were from when my brother got married in Hawaii 8 years ago!!! 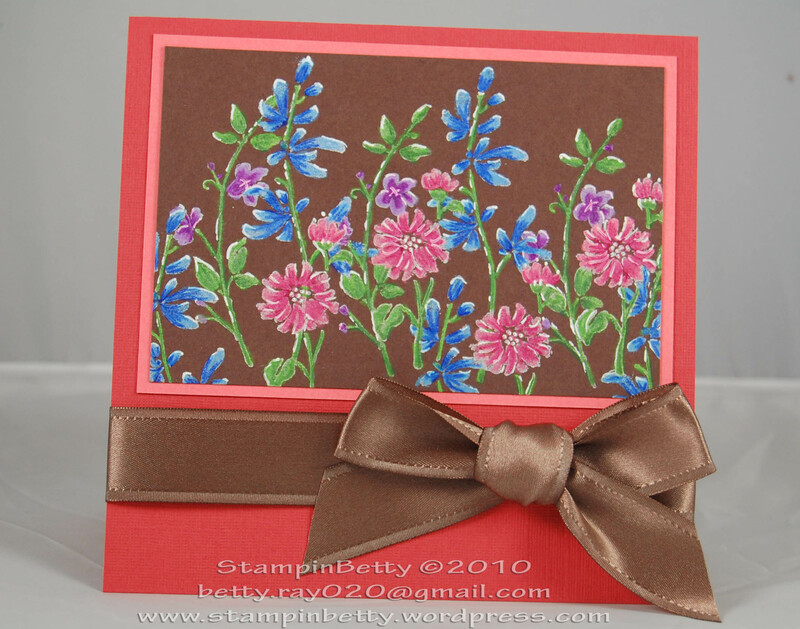 Please click HERE to shop my Stampin Up! site to purchase any of the supplies needed to complete either of the 2 projects shown today. You can also click on the DONATE button on the upper right portion of the blog to contribute and help me on this quest to complete 365 Stampin UP! Projects in 365 Days. 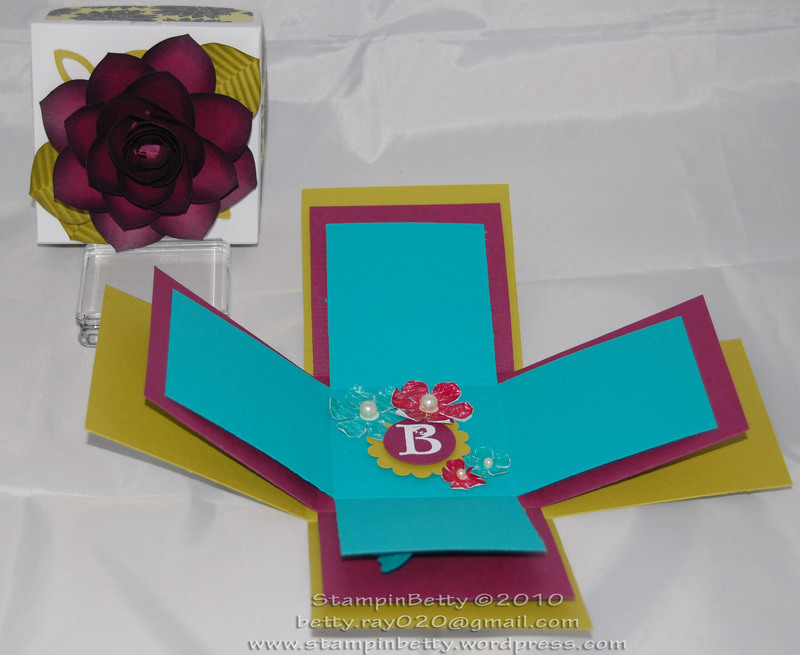 Hope you like these simple scrapbook pages…..Check back often for more paper crafting ideas!! !